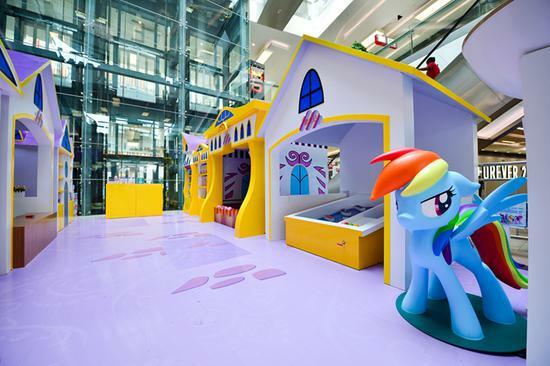 Livat Shopping Center in Daxing district has transformed into a children’s wonderland: an amusement playground inspired by popular cartoon series My Little Pony. 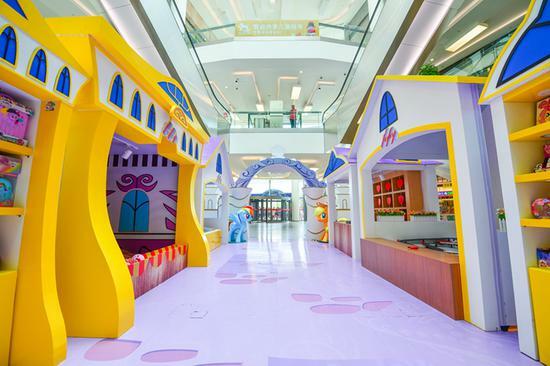 The first floor of the center is newly decorated with kids’ favorite cartoon characters, and is divided into five game areas: Pirate Ship, Magical Castle, Merry-go-round Cup Cake, Friendship Paradise, and Rainbow Paradise. Offering different games, each area will appeal kids from a different age group. 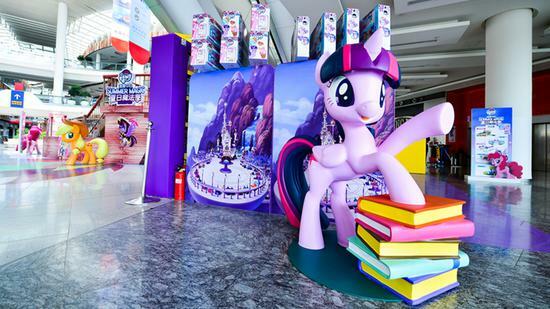 To make it even more fun, the e-tickets booked online come with a handbook which kids can have stamped at every game section, and once they’ve succeeded in getting stamps from all of the five sections, they can exchange the handbook for a gift at the gift section. RMB 108. 10am-9pm daily until September 4 (The Pirate Ship available to August 29). Livat Shopping Center (No. 15 Xin’ning Jie, Daxing District 大兴区欣宁街15号; 6028 5656).